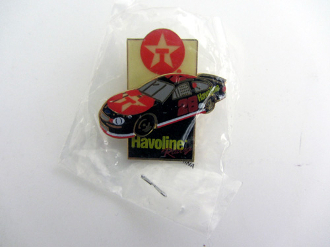 Havoline Racing pin - 1 1/2x1 1/2. never opened. Ships ina envelope.